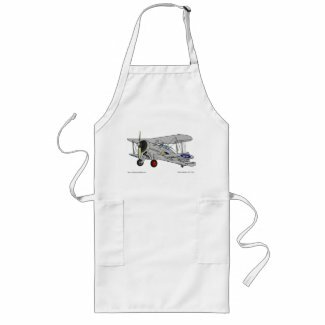 Gloster Gladiator Gifts: T-shirts,Aprons,Mugs and more. 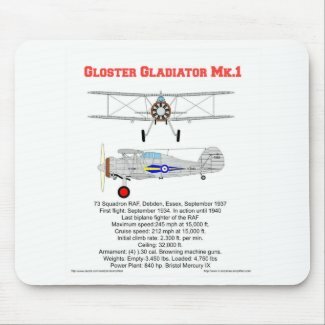 This page covers all the Gloster Gladiator gifts using unique art work, that are available from our Zazzle store.All are original and will not be found elsewhere. They are fully guaranteed and can be customized to make a truly unique item. 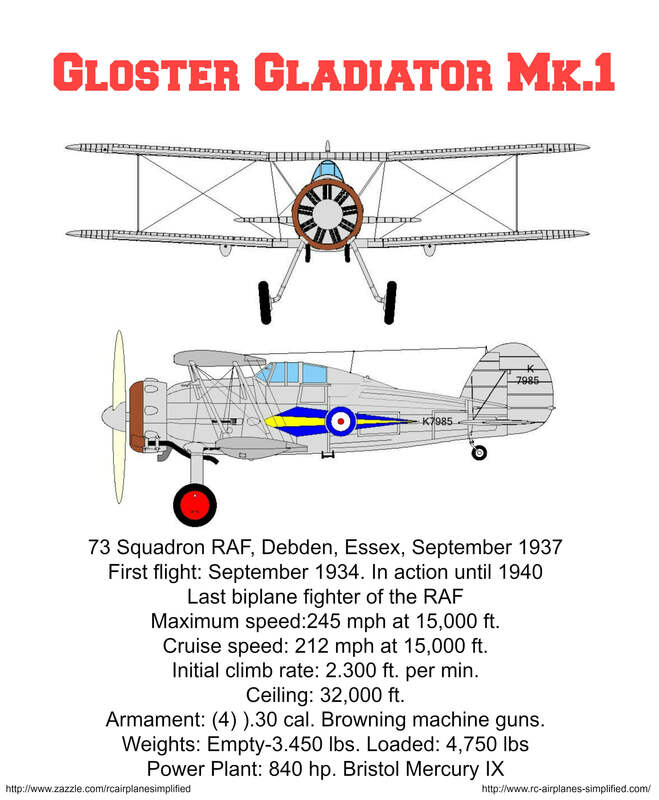 The two images below are used on the items listed. 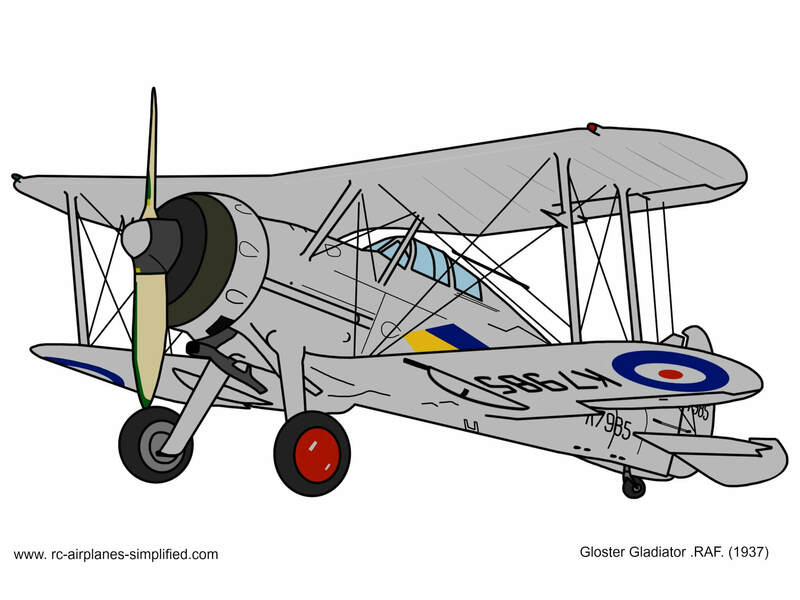 This is drawing of the Gladiator, that is still flying today, at Old Warden in the U.K. 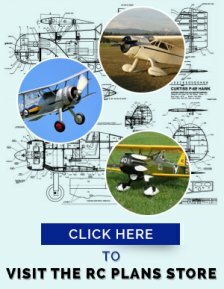 This is just one of the restored airplanes and cars shown at the Shuttle Trust. Kasey Dixon prepared this from photographs I supplied. Kasey uses income she earns to finance her full size flying activities. 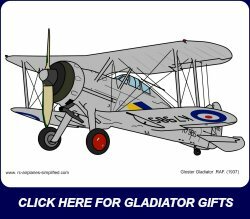 For over 63 items featuring this unique artwork, click the image or click here. 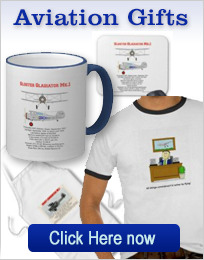 As you will see, all the items listed below are available with either of these original designs. Made from 100% fine jersey cotton makes it soft and smooth. 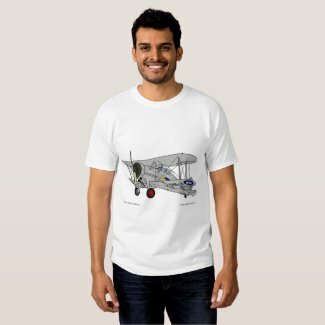 This shirt is available in 162 different styles that suit men, women and children. Available with 2 different art works and fully customizable. Why not wear an apron in the workshop? I started doing this a while ago and now I always wear one! Available for the iPhone 6 in 3 different styles plus a battery case. Stop cutting up your jeans with this beautiful dark denim custom wallet. 4.5" x 3.25" (closed) & 4.5" x 9.5" (open). Soft and durable denim exterior with magnetic snap closure. Stick on the fridge or filing cabinet. Available in 3 different sizes (1 1/4" dia, 2 1/4" dia and 3" dia. Printed on 100% Recycled paper and covered with scratch and UV-Resistant Mylar. 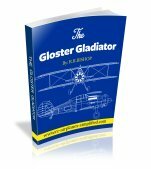 Vibrant, full-color printing with glossy finish. Recommended for serving pre-cut food only. Available in many sizes from 6"x4" to 48"x40"